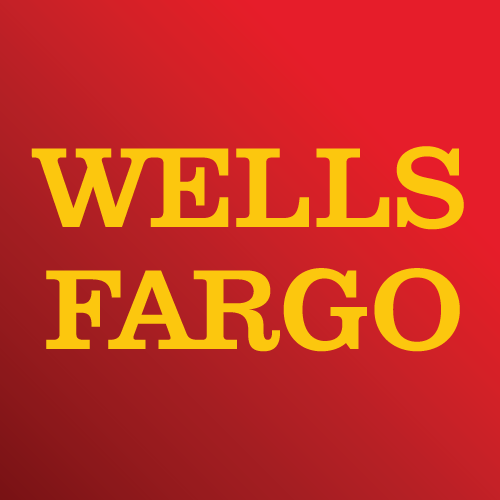 First Interstate Bank in Portland, OR offers a comprehensive suite of personal and business products to take care of your diverse financial needs. Whether you’re a first-time home buyer looking for a mortgage, an established business looking to streamline your payment methods, or someone who is ready to plan your financial future, our local banking experts at Portland will help you reach your goals. 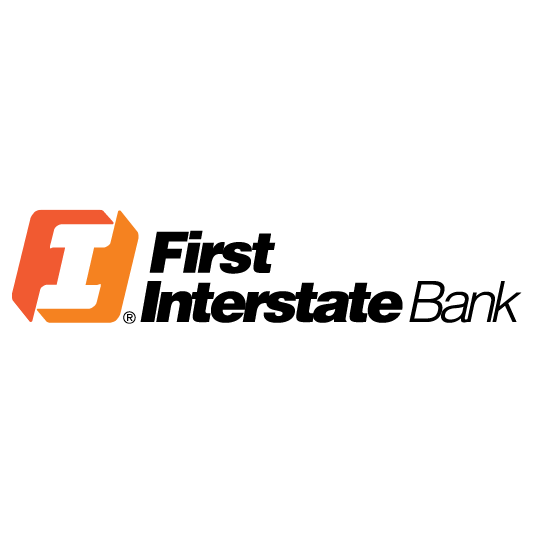 First Interstate Bank is a community banking organization headquartered in Billings, Montana. With over 80 locations across Montana, Wyoming and South Dakota, First Interstate is still run on the same principles as when it was founded by Homer Scott, Sr. in Sheridan, Wyoming in 1968 – to take the best possible care of our customers, our employees, and the places we call home. Today, our dedication to our founder’s values of customer satisfaction, creative management, productive employees, shareholders’ value and community involvement remains unwavering. Driven by strong corporate and family values, First Interstate is committed to providing exemplary customer service, exceeding customer expectations with our products and services, and supporting the communities we serve.